Come December 1st and you will have to shell out some extra money for downloading book, movies and the rest from foreign websites. 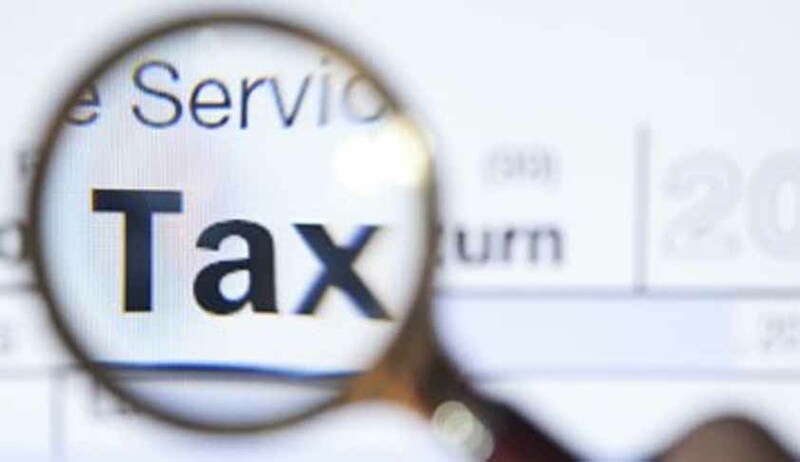 The Central Board of Excise and Customs (CBEC) has amended existing rules to pave way for an additional levy of 15 per cent service tax on all downloads from foreign sites. The CBEC’s much sought amendments to the existing Place of Provisions of Services Rules (PPSR) for online information and database access or retrieval services aims to bring about uniformity and equality among local and foreign website and service providers. The move comes as a relief to Indian service providers who were putting pressure on the government for the same. The amendments seek to bring about a level playing field for the local and overseas players. It ensures that the 'place of provision of a service' will be the 'location of the service recipient'. The domestic suppliers have to pay service tax. However, if the supplier is placed in India and the place of provision of service is outside India, there is no service tax rule for them. Foreign Service providers also do not have to pay service tax for Business-to-Business (B2B) transactions or if the recipient is based in India. "With this amendment, B2C transactions will also fall within the ambit of service tax. The obligation to comply with taxation in a B2C situation is on the service provider based outside India, therefore the enforcement, levy and collection of such service tax would be a challenge," said Aseem Chawla, managing partner, ASC Legal. So now, every download of movies, books, software, gaming or subscription to websites like Netflix, online advertising etc by an Indian individual from a foreign website will incur a service tax of 15 per cent.